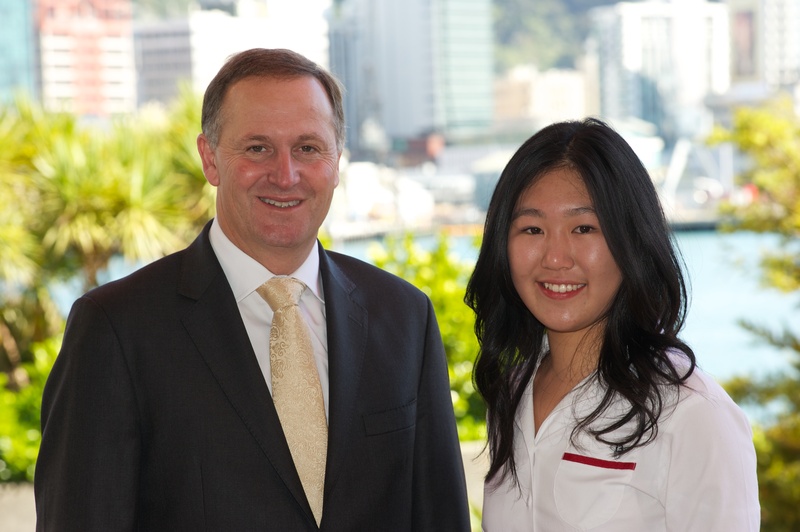 A 17-year-old Auckland student’s study on shortsightedness has won her the 2012 Prime Minister’s Future Scientist Prize, worth $50,000, and has provided university researchers with a novel theory that may provide solutions to the global eye problem. 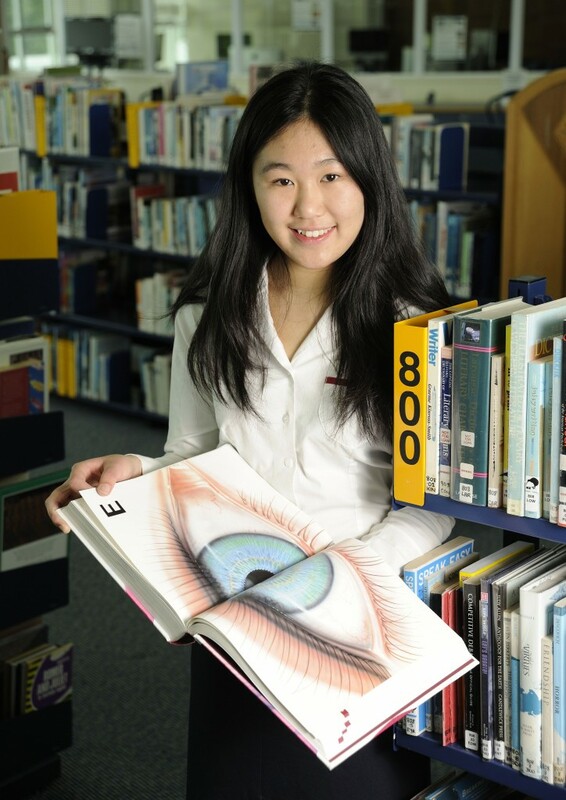 Hannah Ng, a Year 13 student at St Cuthbert’s College, has spent four years researching childhood myopia, or shortsightedness, which is a focusing error of the eye that causes blurry vision. Myopia affects up to 40 percent of Caucasians and 90 percent of some Asian populations. Hannah’s interest in myopia was sparked when many of her peers started to wear glasses after eye checks at school. 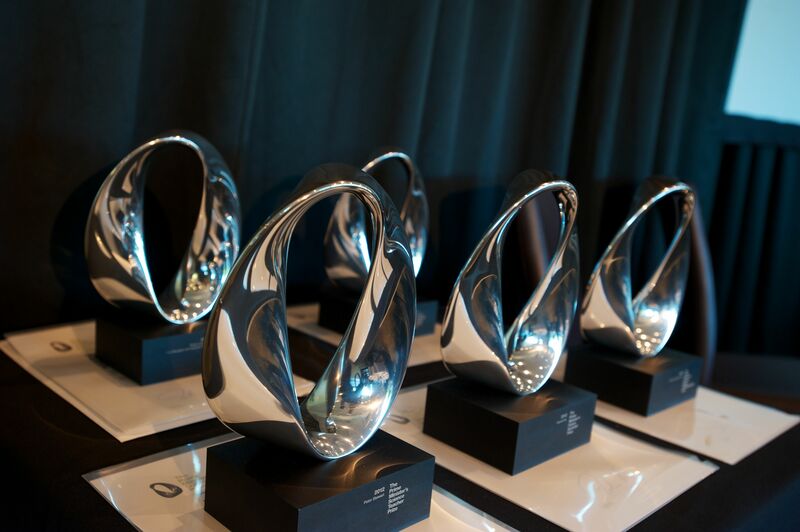 Hannah was a scholarship recipient of the Liggins Institute scientist mentorship programme and also worked alongside researchers, including Principal Investigator John Phillips, at the University of Auckland’s Myopia Laboratory. Hannah used chick models, making tiny sets of multifocal lenses similar to mini goggles, which were placed over the eye of chicks to investigate different effects on their vision. She discovered that blurring of peripheral vision could increase the rate of shortsightedness. She says that optometrists usually do not take into account peripheral vision when prescribing glasses and the constant blurring induced may exacerbate myopia levels. Hannah’s theory suggests that the density of photoreceptors in the eye exposed to blurring determines the degree of myopia progression. “I’ve learned the joys of being persistent, innovative and open to new ideas and that looking for different ways to solve a problem will help find an answer,” says Hannah. Dr Phillips says optometry researchers and students will extend Hannah’s study to investigate the areas of peripheral vision that would be effective in reducing the development of shortsightedness. Myopia is a complicated condition, influenced by genetic and environmental factors, and a high degree of myopia can result in sight-threatening conditions such as retinal detachment, glaucoma and retinal degeneration. Dr Phillips says Hannah’s research project, which was of the same complexity as those being conducted by university researchers, may change the way spectacles and contact lenses are designed to help reduce the rate at which myopia progresses in childhood. “Hannah is remarkably self-motivated and very good at getting things done. Her ability to see the bigger picture, while also being able to focus on the important elements of a problem, is an indication of her intellectual maturity,” says Dr Phillips. St Cuthbert’s College Principal Lynda Reid says Hannah grasps with both hands the many opportunities science in New Zealand offers. “Hannah has a genuine curiosity about the world, always asking thoughtful questions that explore at a deeper level. She pursues an idea and tests whether her concepts are lining up, not just in her science studies but in other curriculum subjects,” says Mrs Reid. 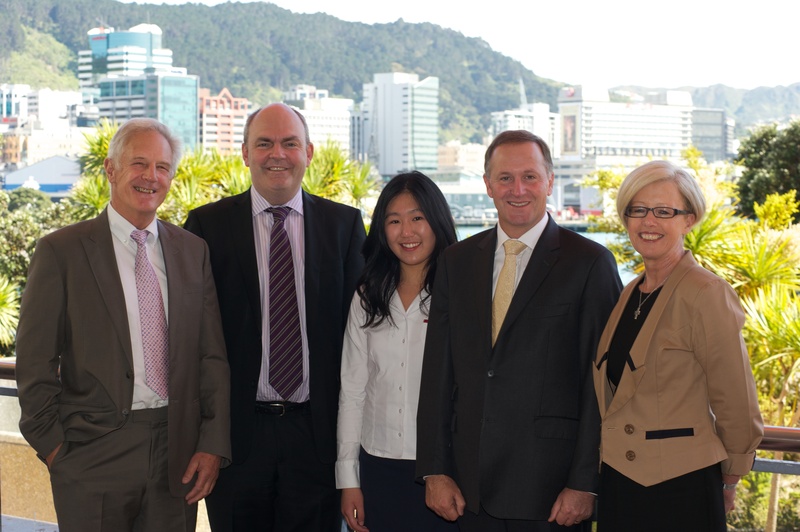 Hannah recently completed six scholarship exams. She already has a long list of achievements, including top English prize last year and double science prizes in Year 11. She was part of a team that won third place in the national Young Enterprise Competition for its Le Lunch bag, and she was also in a team that won the Newmarket Rotary environment prize. She plays the saxophone in the school band, directs Shakespeare soirees, tutors students from various Auckland schools and is a volunteer at Ronald McDonald House and Habitat for Humanity. In 2010, she won the Royal Society Realise the Dream Peter Spratt Memorial Award.